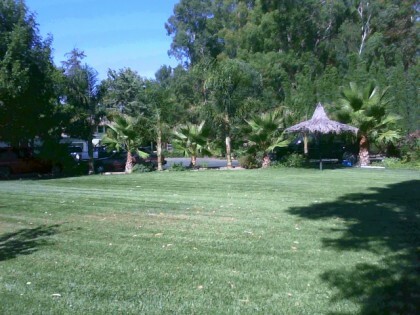 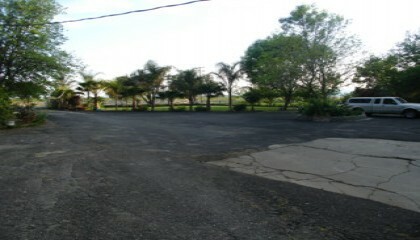 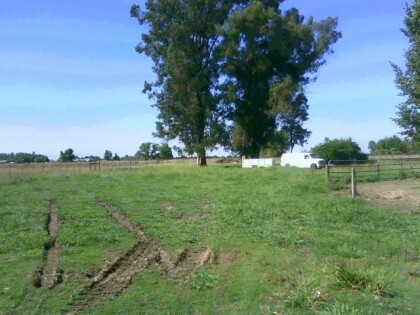 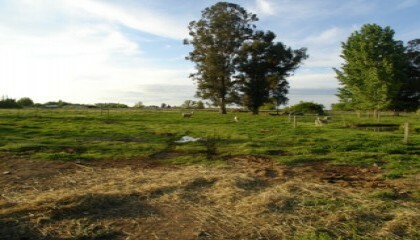 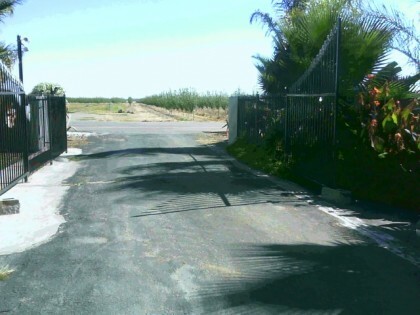 Lot Size: 2.42	Sq. 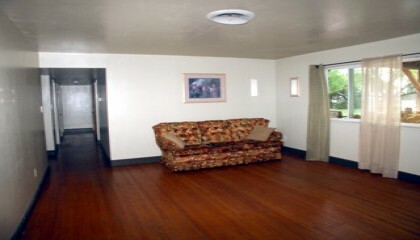 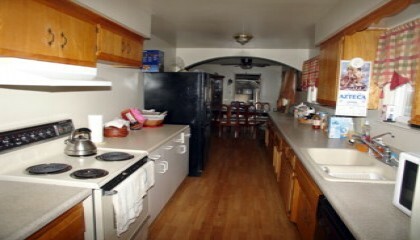 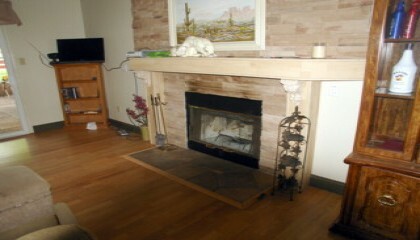 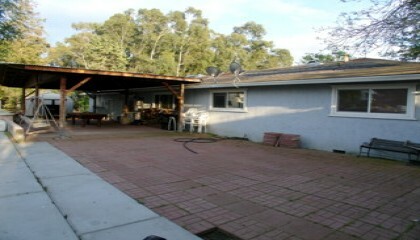 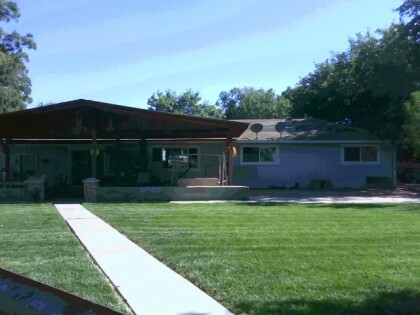 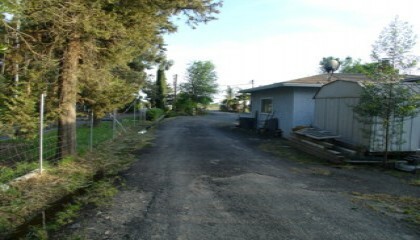 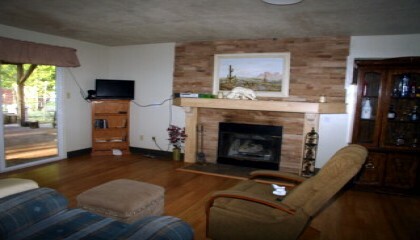 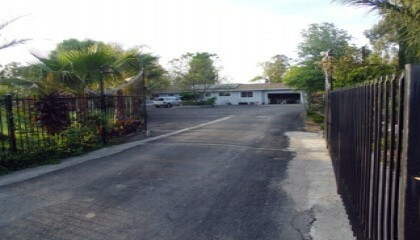 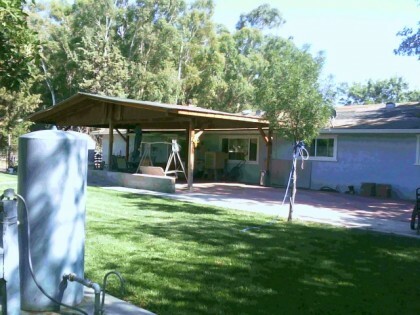 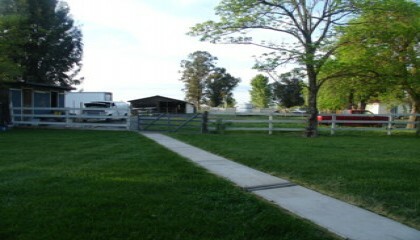 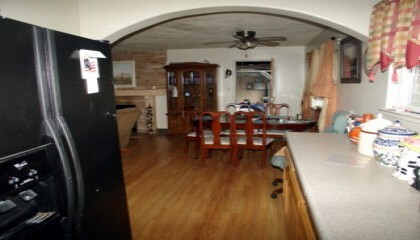 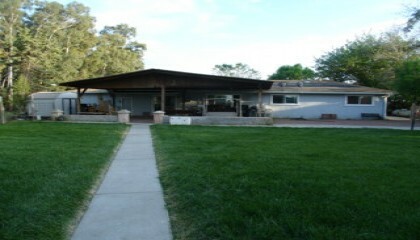 Ft.
Ranch style home with almost 2.5 acres of flat useable land. 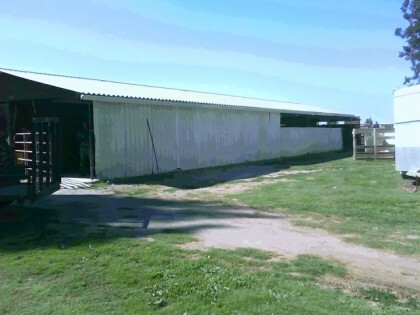 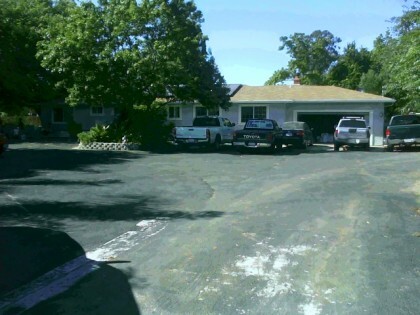 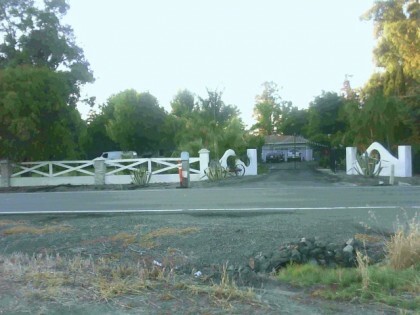 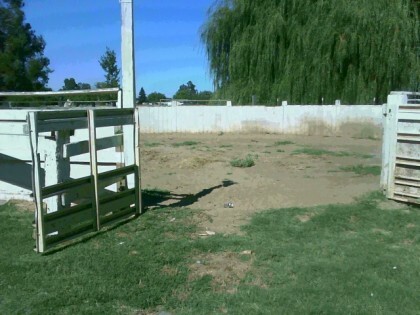 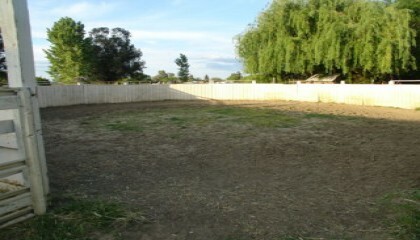 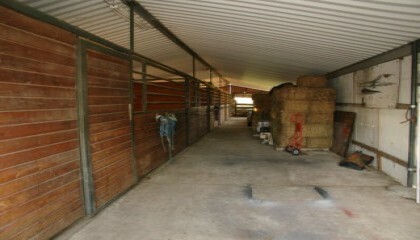 Horses stalls, private well, custom main entrance, ease access to freeway only a few minutes drive from Vacaville and Dixon..Call agent for more info.